Welcome to your 30s, those years of your life when along with a lot of life experience and maturity, you gain wrinkles, larger pores and million other skin concerns as well. Turns out that once you hit your thirties, there is a whole new list of beauty rules and routines that you need to swear by. 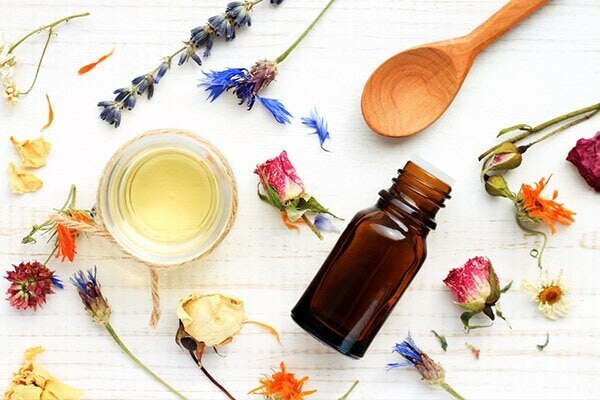 So pour yourself a nice, steaming cup of green tea, and keep scrolling to know about the top six skincare steps you need to integrate into your skincare secrets, when in your early 30s. #1 Exfoliate your skin regularly! #2 Use chemical free beauty products! 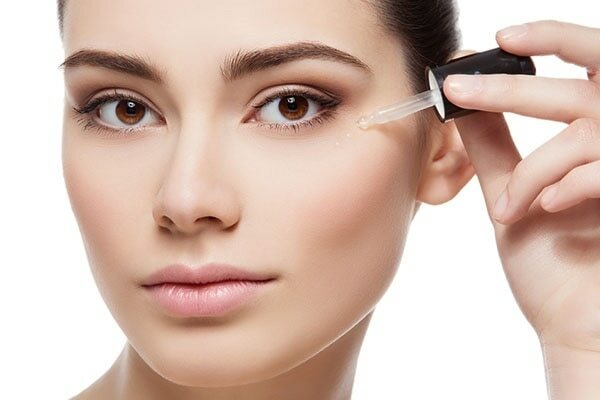 #3 Don’t ignore your serums and eye creams! #6 Don’t sleep without removing your makeup! Exfoliating your skin is extremely important. 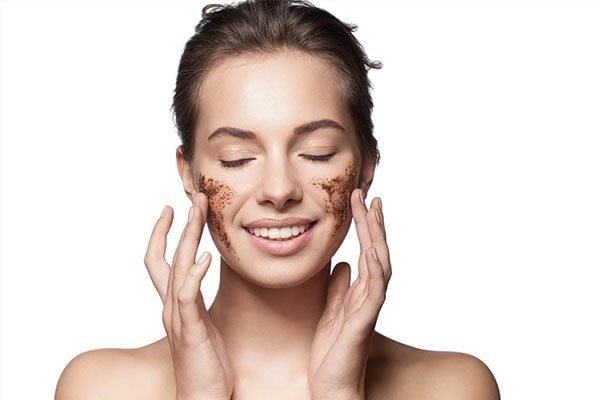 It unclogs your pores, boosts your blood circulation, keeps the follicles healthy and deeply cleanses your skin. Exfoliate your skin at least twice a week without fail. Also, don’t forget to be gentle or you might just end up doing more harm than good! Products containing harsh chemicals are a strict no-no for your skin. They can harm your skin to a great extent, at times without you even realizing it. Use beauty and skin care products that have natural ingredients, are free from parabens and sulphates, and have no artificial fragrances. After a certain age, your skin reduces the production of its own serums and natural oils. It’s very important to ensure that their supply doesn’t get interrupted though, since they’re extremely essential to the good health of your skin. Invest in high quality skin serums and hydrating eye creams for everyday use. It’ll replenish your skin and help it heal more quickly. Ladies, never step out of your abode without applying an SPF lotion. No matter the season, wearing sun block cream is important. When you’re in your 30s, your skin is more prone to damage from the UV rays of the sun. So wearing sunscreen is very, very important! CTM (Cleansing, Toning and Moisturizing) is the most crucial part of your skincare routine, irrespective of your age. And if you’re over 30, it is imperative that you do so. Never ever, even in your dreams, forget to cleanse-tone-moisturize your skin at least once every day. It’ll make a world of a difference to your skin. If there were sins in the makeup world, there couldn’t be one greater than this. Sleeping with your makeup on is by far the worst thing that you can do to your skin. It clogs your pores, leads to breakouts and gives you damaged, unhealthy skin. If you’re in your 30s, avoid doing this at all costs!